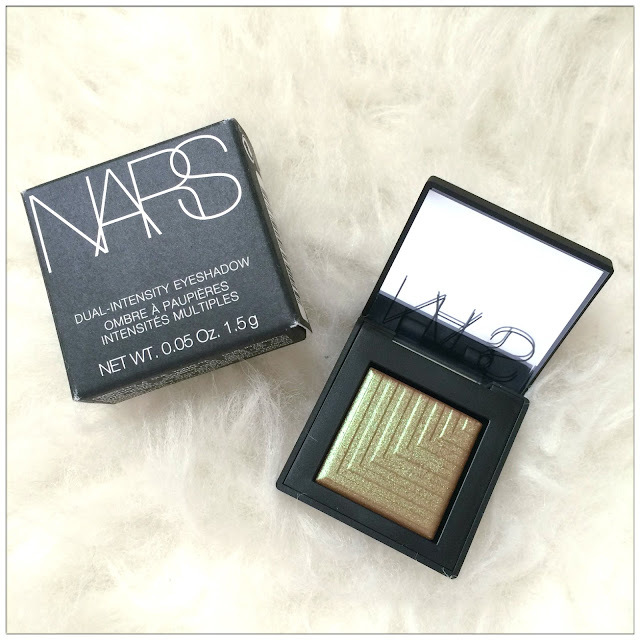 This mark my first purchase of NARS cosmetics too hooray! 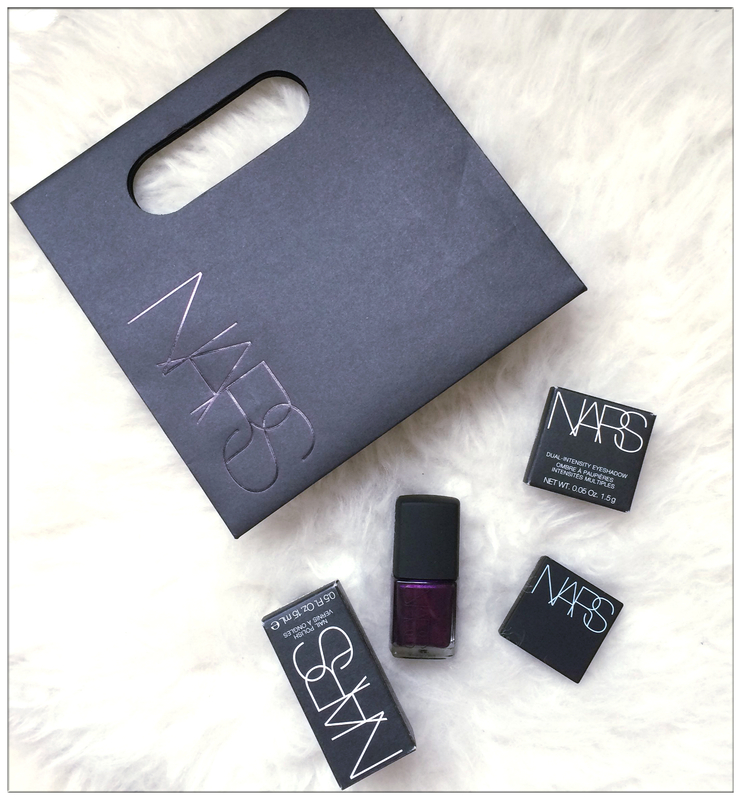 Ever since NARS opened their first store in Pavilion, me and my friends dropped by to visit their store quite often to check out their cosmetics and latest collection. Most of my friends have been buying their lipsticks, blushers and all but for me, I'm quite dilemma of what to buy and finally, NARS Fall 2015 Color Collection had my eyes on them! 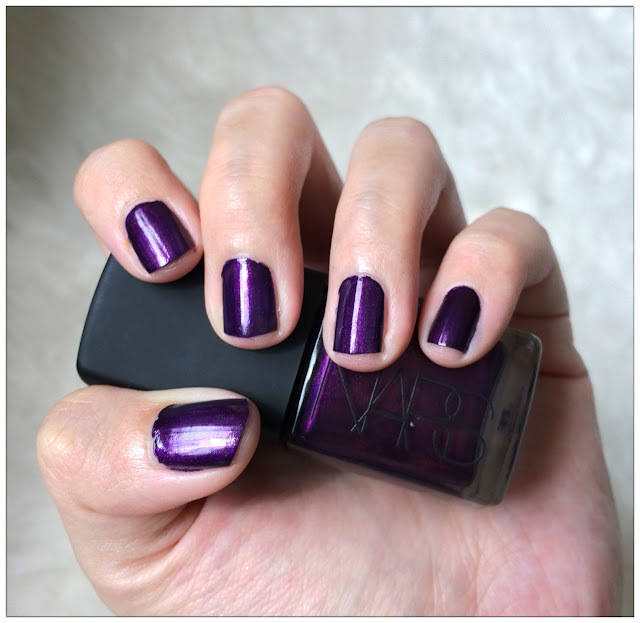 Okay the nail lacquer isn't from the Fall 2015 Color Collection but I find it makes perfect fall winter colour and I'm loving the colour to bits! 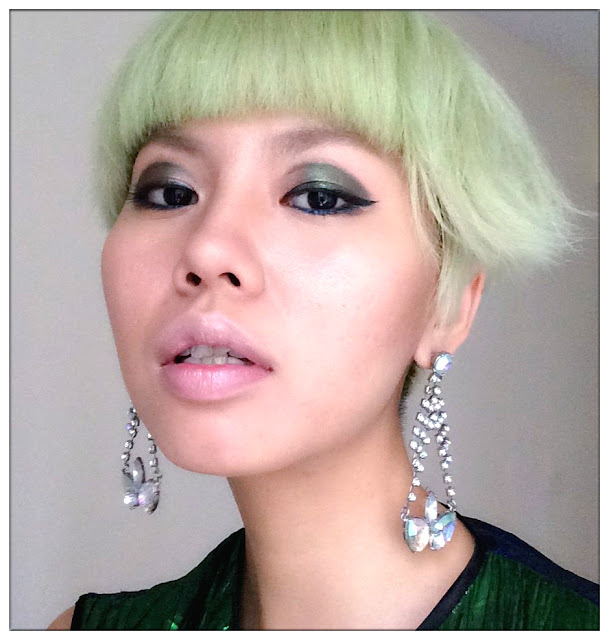 Was having some hard time deciding what colour to buy as I want something darker shade but not too feminine, more on the cool chic side, and this colour catches my eyes! 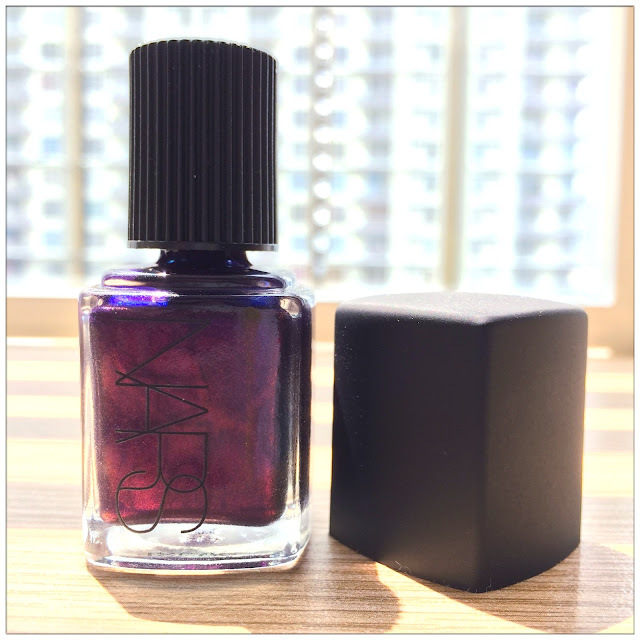 This nail polish from NARS had my heart since I first try it on in the store, as it is formulated with quick dry technique and also the colour, oh I just love the colour so much! Instantly made my hand look fairer and the colour just pop out so much. Usually I paint my nails 2 layers and it tends to be a bit hard to dry and sometimes with my restless behaviour of wanting to do things before my nail colour even dry completely, my nails will look horrendous with all those scratched nail colour. With NARS, one layer of painting is all I need to get my perfect nail colour and it dries out so fast! I'm amazed! Thinking of buying another nail polish from them again soon... Thinking of what colour~ Probably something more Spring Summer-ish? Pasiphae, in Greek mythology is the daughter of Helios, The Sun and she is the Queen of the city Atlantis who possessed the power of witchcraft. 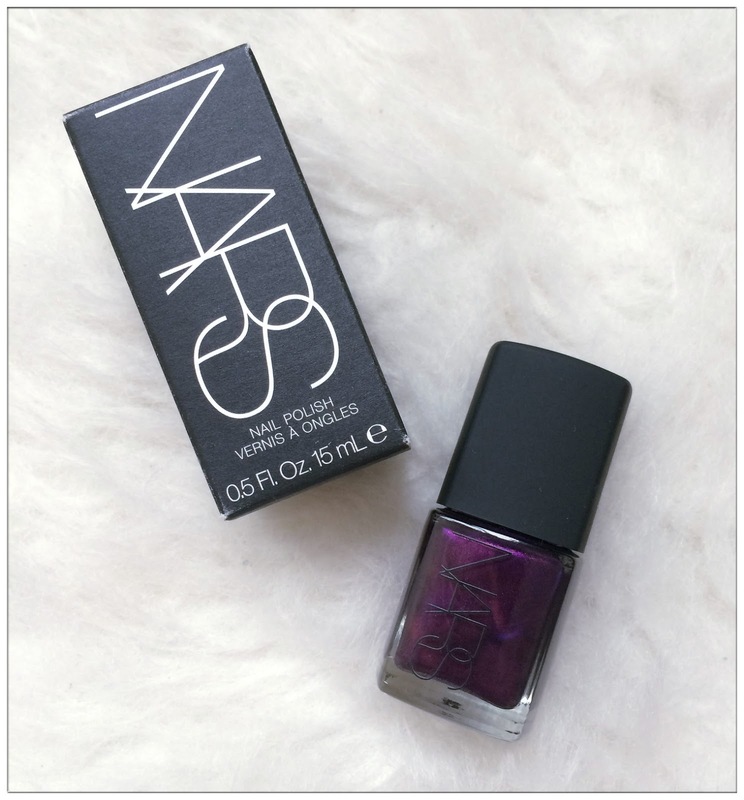 I guess this pretty sums up my feeling towards this colour - dark and mysterious and yet charming. This shinning peacock burgundy colored eyeshadow changes colour from different perspective and under different lighting, its sophisticated colour really bring life to my eyes. 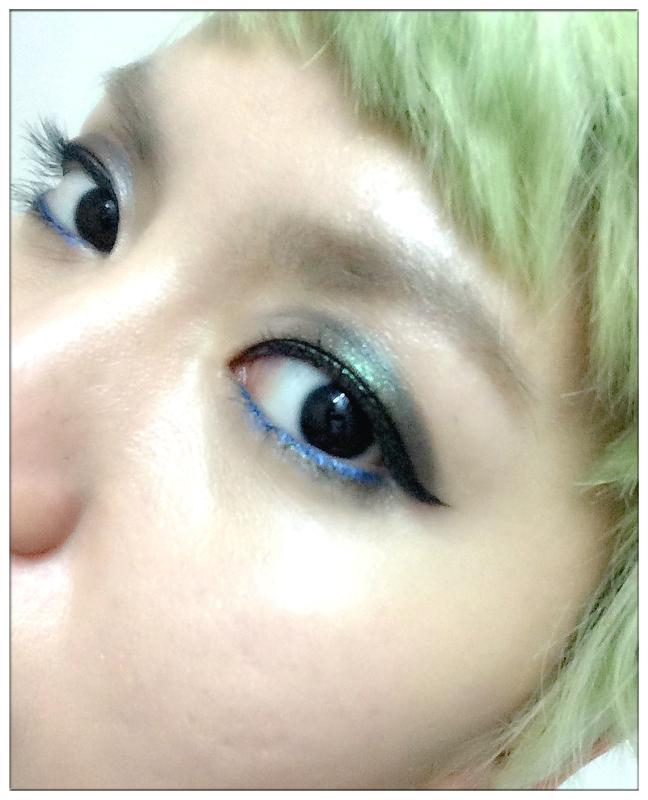 The dual-intensity eyeshadow can be apply in two method - both dry and wet. You can do a dry application for daily look to achieve a soft and sensual eyeshadow colour and to intensified your eye game, apply the eyeshadow using the wet application for mind-blowing impact and high shine finishes. I really love how the eyeshadow changes it colours on my eyelids from different angle and it makes me feel like I've everchanging, like a chameleon! Definitely something that suits my style and personality, forever changing to one style and another and never settle down. I guess from looking at my cosmetic purchase you'll roughly get the idea what type of personality I am lololol.